and perfectly applied Eco-Friendly custom tan suited to your skin tone. 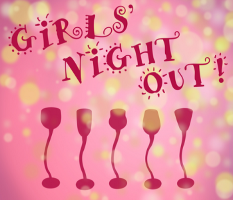 be it girls night out, birthdays, anniversaries or weddings. 6 or more Hostess is Free! the rings ~ Don’t forget your Tan! 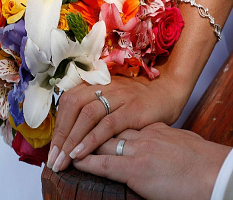 Call for special promotions for your special Day! On a Cell Just Click above.